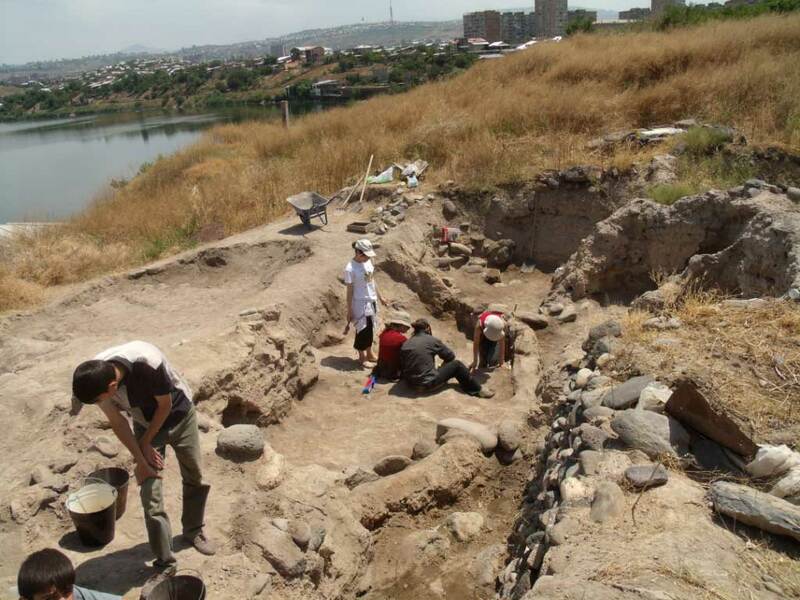 There, at the Shengavit Historical and Archaeological Culture Preserve in Yerevan’s Shengavit district, his team, with Armenian colleagues, will continue the work begun last summer. Namely, they will work to uncover the story of the ancient society that was present at the site from the 4thmillennium B.C. This was before the formation of Armenia and other nations in the region, although it is widely believed the society living there at the time must have played a part in the genesis of the Armenian people.